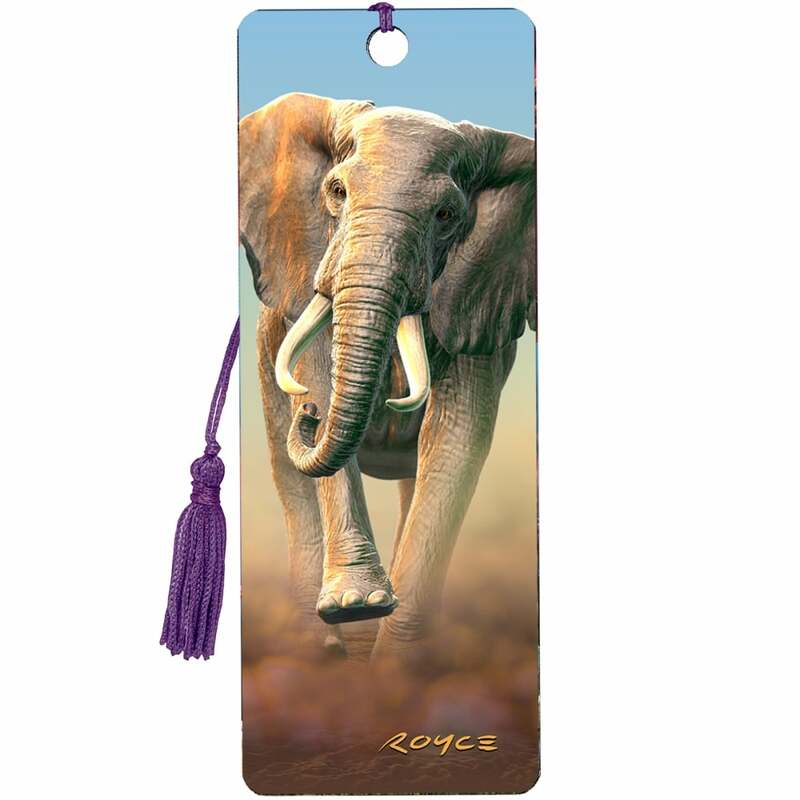 Increasingly imitated but never bettered, this range represents the Rolls Royce of 3D bookmarks, with designs that are not only detailed and artistic but truly 3-dimensional. Quite simply the best in the world and seeing is believing. Each book mark has a traditional silky style tassel attached. The images are all from the outstanding artwork of renowned New Zealand artist Royce McLure.